I don’t usually post about talks I’m asked to give, but this time it was special. Frederator now has a lot of colleagues with our WOW! 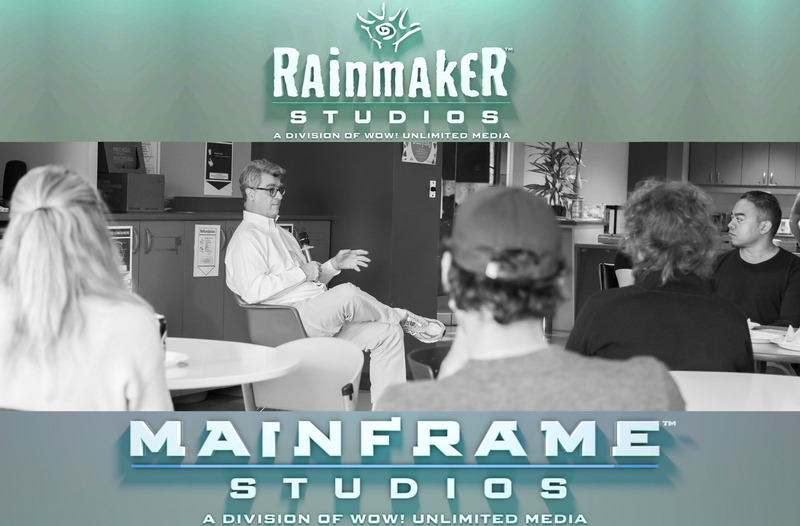 sister company, Mainframe and Rainmaker Studios in Vancouver. There are several hundred of Vancouver’s most talent animation production folks, and I was honored to have 50 of them come by at a lunch hour last week to ask questions about what we’re up to. I know I had a good time, hopefully they all did too! Presenting a three-minute preview of “Girl, You’ll Be a Grubbin Soon” and “Secrets and Lies.” You can watch the first half of Costume Quest Season One on Amazon Prime Video.